Some of the pleasures of being a member of the 315th Airlift Wing are the memories and friendships that we develop while serving our country. 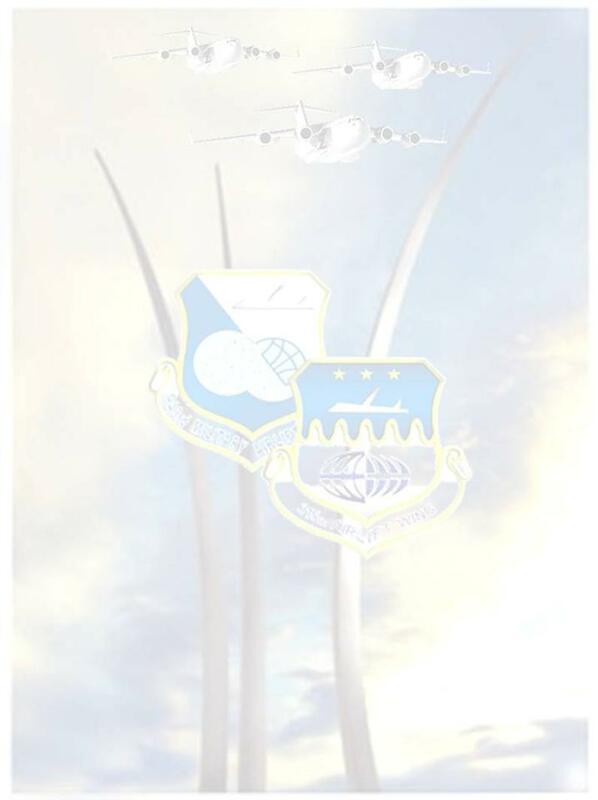 The alumni association requests your membership as an alumni or associate of the 315th Airlift Wing. The mission of the association is to support and foster a continuing relationship among current and former members of the 315th Airlift Wing’s organizations/Units and Squadrons. Maintain military ties…Staying in Touch! Please select the "JOIN/RENEW" for Application Form link at the side of this page and return the form. We welcome present and former personnel of the 315th Airlift Wing Organizations/Squadrons to join. The annual dues are $5 per year or discounted $12 for 3 years ($4) or $24 to lock in 6 years. Staying in touch with our military soldiers, and civilians friends of Charleston AFB through planned events and other activities....return your application today. It’s a pleasure to have you aboard Flight 315.